3 Reasons You Need an Estate Lawyer | The Law Office of Michelangelo Mortellaro, P.A. Estate Lawyer | An estate lawyer offers numerous benefits to their clients with potentially the most important being peace of mind. 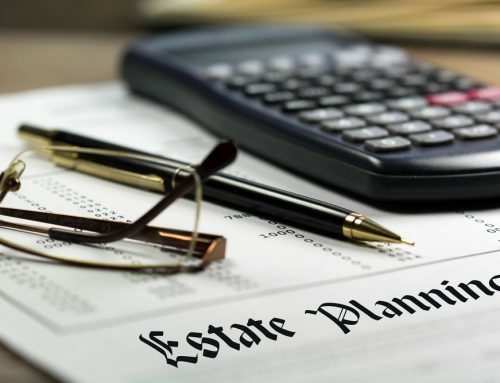 There are a variety of reasons that an individual may believe that they can plan and prepare their estate on their own, but it’s incredibly important for people to consider the stress and complexity of opting for this route. An estate lawyer can be especially helpful in identifying any weak points in your planning and help you make the best decisions for your estate when you are gone. Here are three reasons that you should consider hiring an estate lawyer. There are many options when it comes to leaving money or other assets to beneficiaries. Many people want to leave something to their underage children or grandchildren, and the best way to protect their interest is to put safeguards in places such as trusts or assigning someone else to oversee their inheritance until they are of age. If you don’t plan your estate, then the courts will plan it for you. You are the best decision-maker about how you would like your assets divided among family and friends. Don’t rely on the courts to rummage through your information and make a stab-in-the-dark decision. 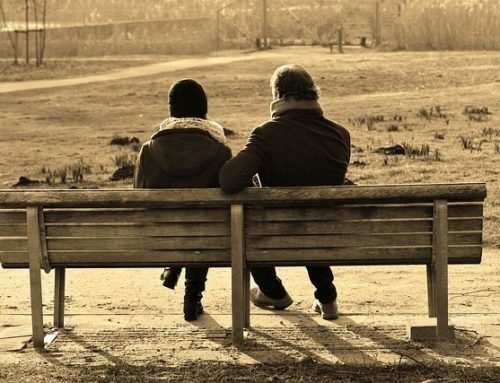 Death of a loved one can certainly bring out high emotions that can then be used to fuel decision-making processes. If you want to reduce family conflict, then it’s best to have a plan already in place. Allow your family to grieve without the interference of significant decisions about what to do with your assets. You certainly don’t want your family at odds with one another and proper planning can help avoid that. 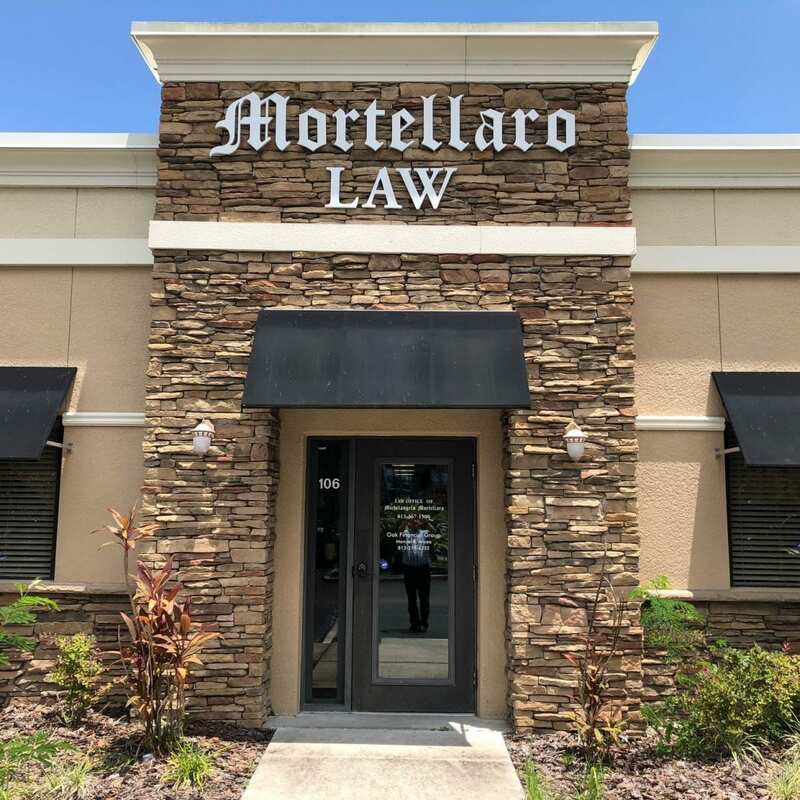 If you’re searching for an estate lawyer, please reach out to us today at The Law Office of Michelangelo Mortellaro for a free consultation. 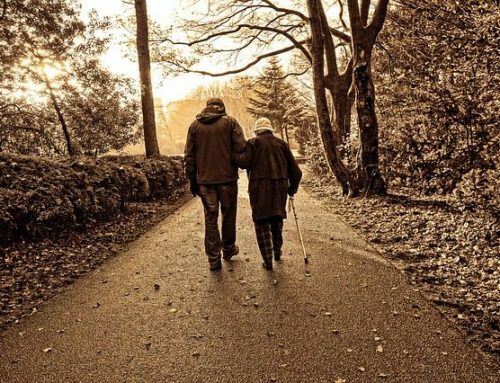 What Determines if Someone has Mental Capacity to Make a Will? The Law Office of Michelangelo Mortellaro, P.A. Disclaimer: This website contains general information about legal issues and developments in the law. The contents are for informational purposes only and may not reflect the most current legal developments. These materials are not intended as legal advice for any particular set of facts or circumstances. Contact a lawyer licensed in your jurisdiction for advice on specific legal issues. Michaelangelo and his entire staff were wonderful in helping my father get approved for Medicaid. They were very informative in answering all of my questions. They were a joy to work with, especially Anne. For the positive outcome that occured with my fathers case, I would definitely recommend. Was worth every penny! Has a great and caring staff also a great place for senior citizens to go for legal advocate. Michelangelo Mortellaro goes above and beyond to ensure his clients needs are met. 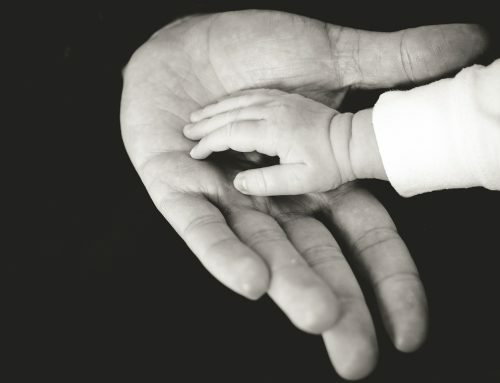 When in need of counsel for estate planning, medicaid benefits, VA benefits and elder law, he is an honest and trustworthy professional who can provide the best advice for your family's situation. Very Professional. Very Knowledgeable. Flexible.and thorough. Tops in his field. You will not be disappointed. Michelangelo and his team are definitely more than capable of delivering quality service and sound expertise. He is very eloquent at explaining complex issues and enjoys educating his clients so that they understand exactly what they are doing before they do it. My experience with Michelangelo and his staff at his law firm has been impressive. They have a long family history in the Tampa Bay area and have a solid reputation for getting things done. They empathize with your concerns and were proactive with details to make the process seamless. What impressed me most was after I shared where I needed help with Medicaid and VA benefits, Michelangelo was told me that he would not take on my case because he felt like I was doing everything right already and that he would be just taking my money... He said he didn't feel right about doing that when I was already on top of it. However, he did give me his time, he followed up weekly and put in quite a bit of effort in my opinion for someone who "didn't actually take my case". That's an ethical man and company. very good service for a trust or estate planning agency!